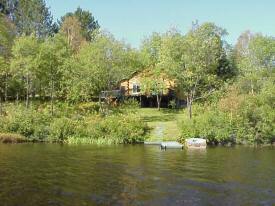 Come and enjoy a nature lover's paradise that is located on quiet Boulter Lake just west of Lake St. Peter in the municipality of Hasting Highlands. 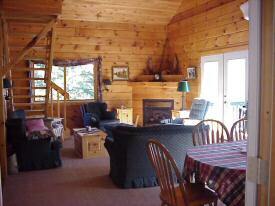 This well equipped, squared log cottage sits on 3 acres, very private. 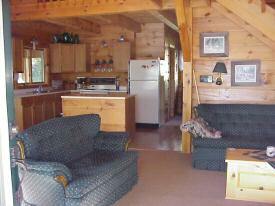 The village of Whitney and the East Gate of Algonquin Park is a 20 minute drive north! Large Screened Porch. 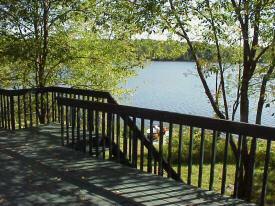 Open Deck.